Love crime, but couldn’t write it? 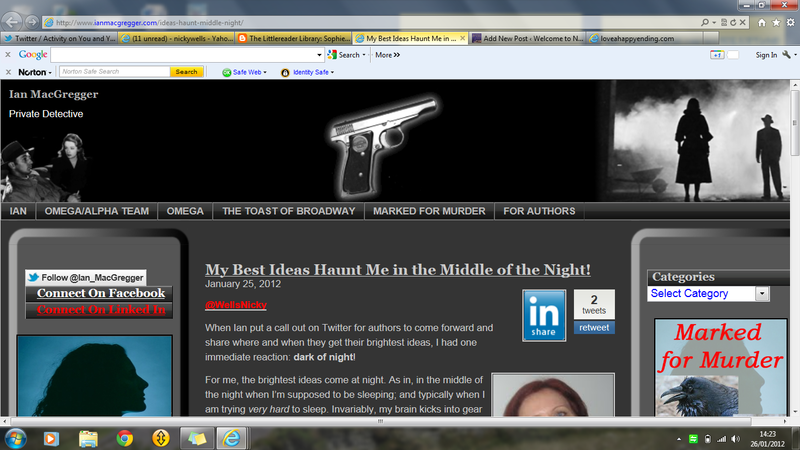 Guest blogging with @GaryKassay today! Yes, that’s right. I love crime. I really do. Well, not actual crime. Not physical crime, the real thing. Of course not! Goodness, no. That frightens me. I may be odd, but I’m not that odd. Anyway, while I love reading it, I couldn’t write it. 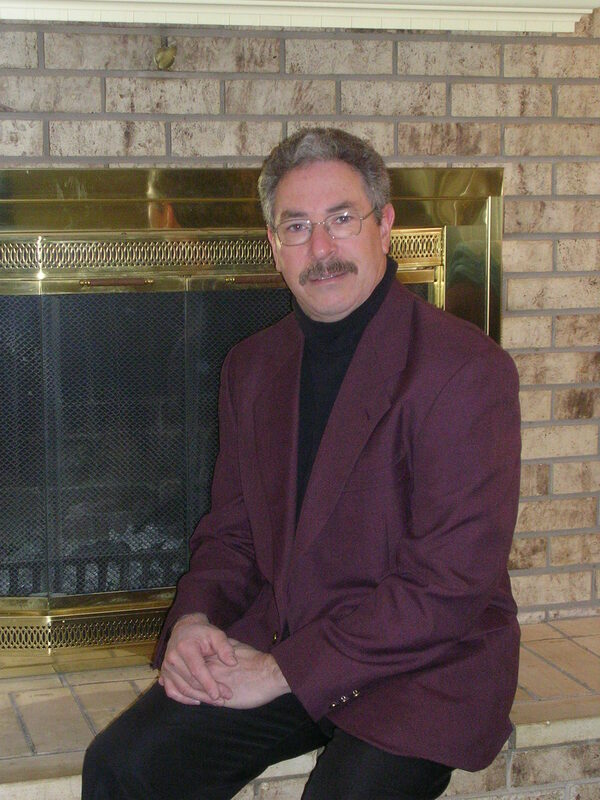 And that’s exactly what I am guest blogging about today at fellow Sapphire Star Publishing author and crime-writer Gary Kassay’s blog. Pop on over and check out what I have to say! There’s quite a discussion going already so don’t be shy… tell us what you think about crime fiction, reading vs. writing! 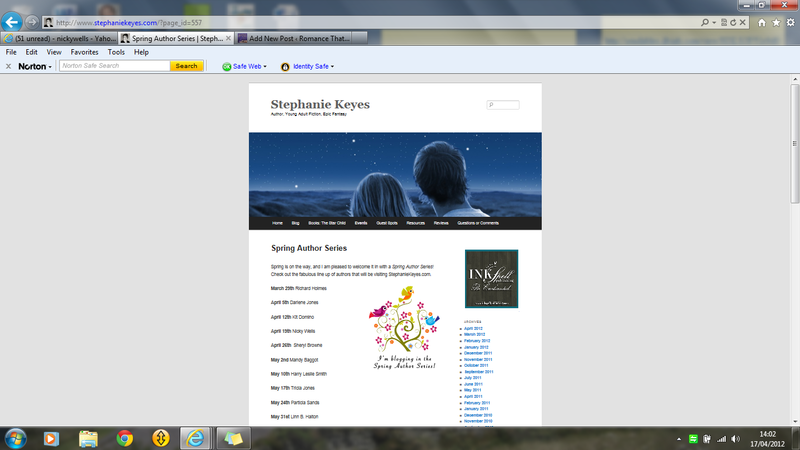 I’m a Spring Author @StephanieKeyes blog today! 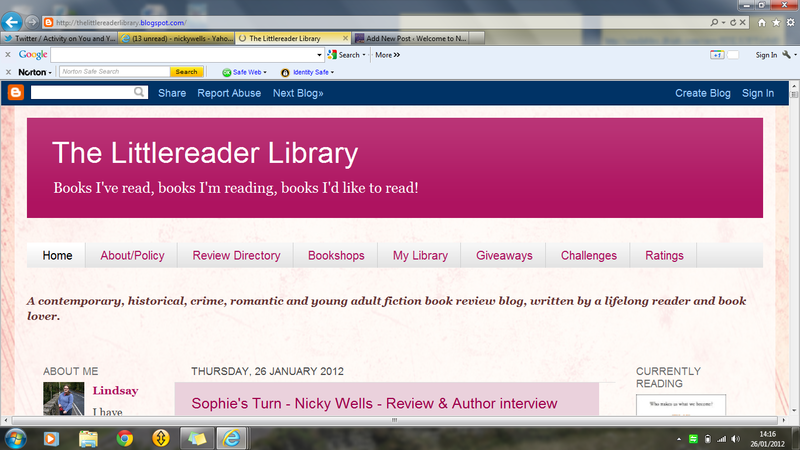 I may be a serial novelist (or at least, one in the making!) but I am also a serial insomniac. Today, it is my privilege and my honour to share my experiences and a couple of anecdotes on Coral Russell’s wonderful blog, alchemyofscrawl. Please stop by and say hello… perhaps insomnia is something that you’re familiar with? Or maybe something that never bothers you at all? Would love to hear from you! 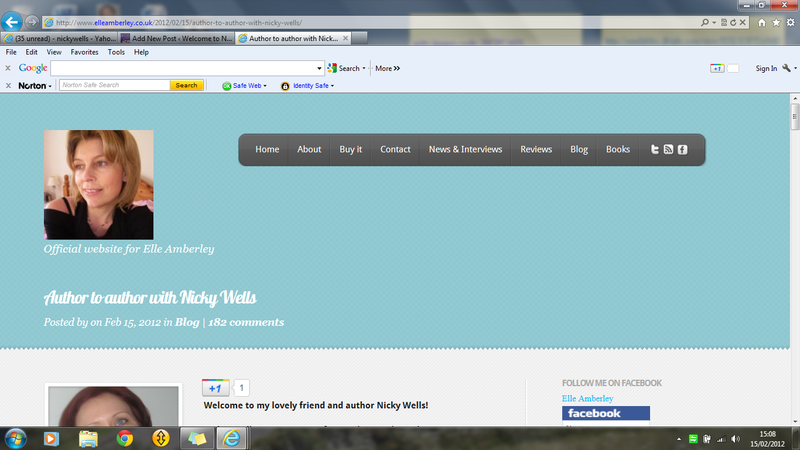 And now for something completely different… Nicky guest-blogs about numeracy! 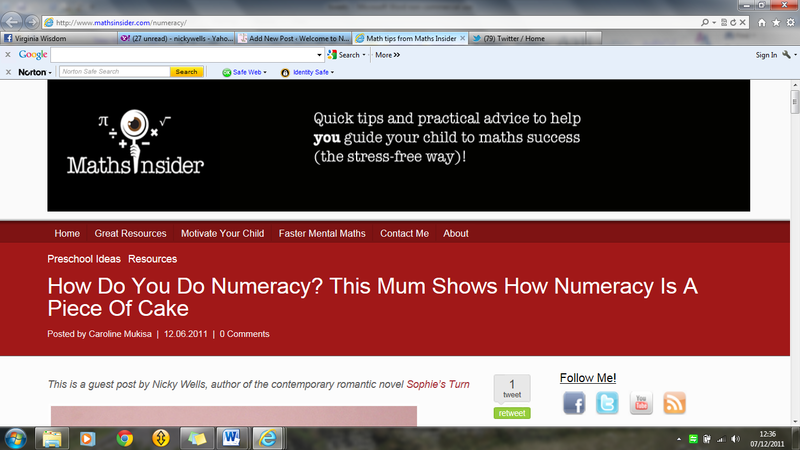 A long while back, a friend asked me to contribute to a newly set-up numeracy blog. I promised to think about it and then, in all the excitement about publishing Sophie’s Turn, I got washed away by the tide and completely forgot. 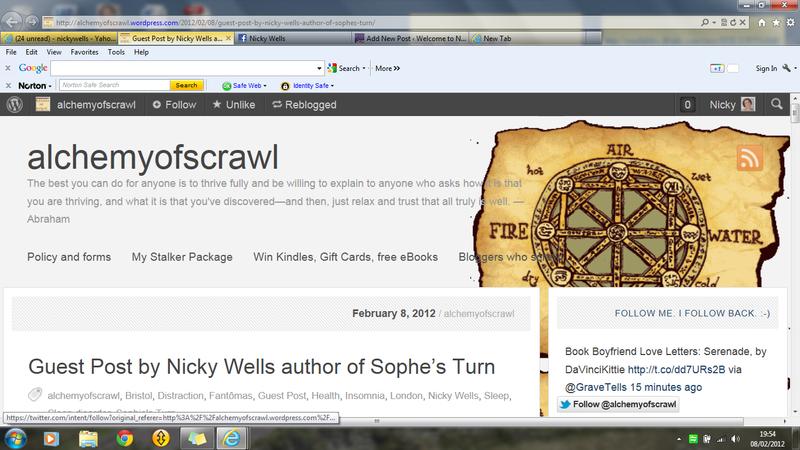 And in all honesty, I didn’t really know what a blog was back then, or what was required of me. Hear, hear, the musings of a technophobe! Never one to bear a grudge, this friend (you know who you are!) very patiently talked me through the process of creating my own blog and, and a few months later, once again asked me to blog about numeracy. 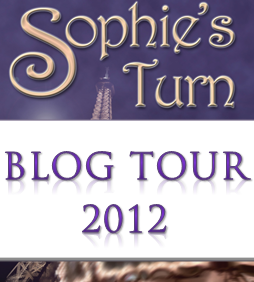 This time, I actually knew what she wanted of me, and I had a good look round the blog in question, and I got writing. So… what does Nicky have to say about numeracy? Well, basically I’m just sharing a few anecdotes about playful numeracy interactions with my children at my house. Entitled “Numeracy is a Piece of Cake,” I describe how my six-year old was keen on understanding percentages (and later, fractions), and what we did about his questions. Needless to say, my four year-old got involved as well! So the upshot, for me is, that sometimes opportunities for stimulating your children’s learning (numeracy or otherwise) present themselves, and if you have the time and the props, you can foster some fantastic learning experiences. And no, you don’t need to be a trained teacher! Check out what I have to say at Mathsinsider. A Great Big Thanks goes to Caroline Mukisa for hosting this guest post, and for some terrific editing and beautifying of said post. It’s an honour to visit your blog, and I hope to come back again soon. Well, now, I’ve had quite a day. Not only have I been off to Australia, I’m also visiting Pauline Barclay’s blog, Scribbles!, for a comfy lounge around the pool. What are we talking about, you want to know? Long manes and deep voices! 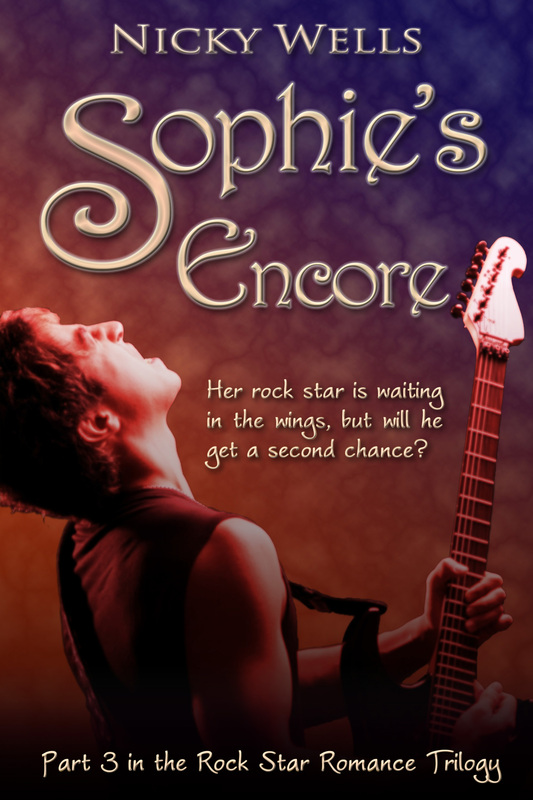 Or, to be more precise, how my weak spot for rock singers led me to write cracking rock star romance, Sophie’s Turn. Visit Scribbles! to find out more. Thanks so much to Pauline for inviting me for a chat! Have a sunny day and rock on, everybody….